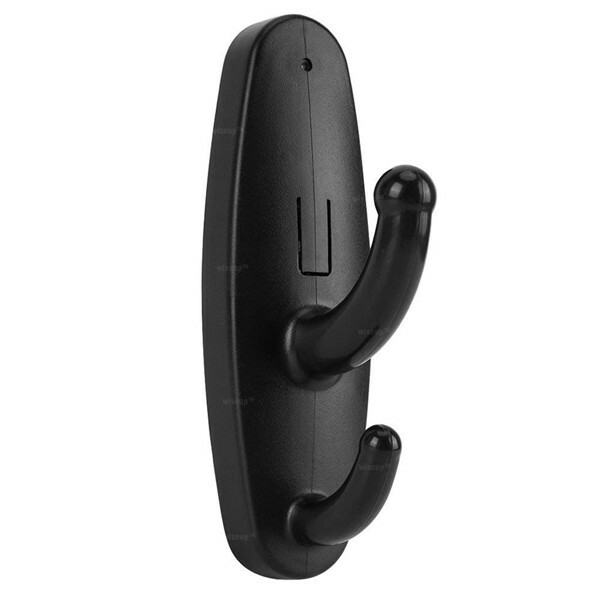 This is a wall Mounted Hidden Camera Hook Coat Hanger Mini Video Recorder with 2.5 Hours Recording Time. You can install it in your bedroom, living room, kitchen, corridor, porch and anywhere of your house. It is a nice decoration with a spy camera which will provide you a Second Eye to catch your home circumstance. You can use it as a normal clothes hook, but please remind that it can't bear too much weight. 1. 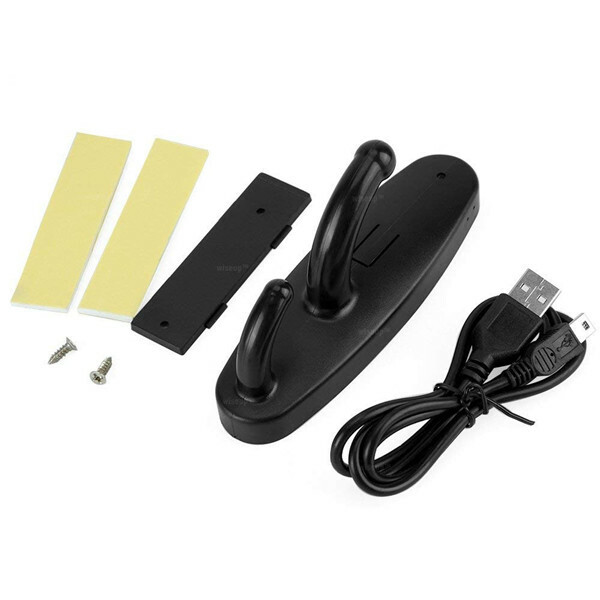 【Hidden Camera Hook】 This is a hook spy camera with video recording function, could hang towels or clothes, and it's very suitable for indoor secret video filming. 2. 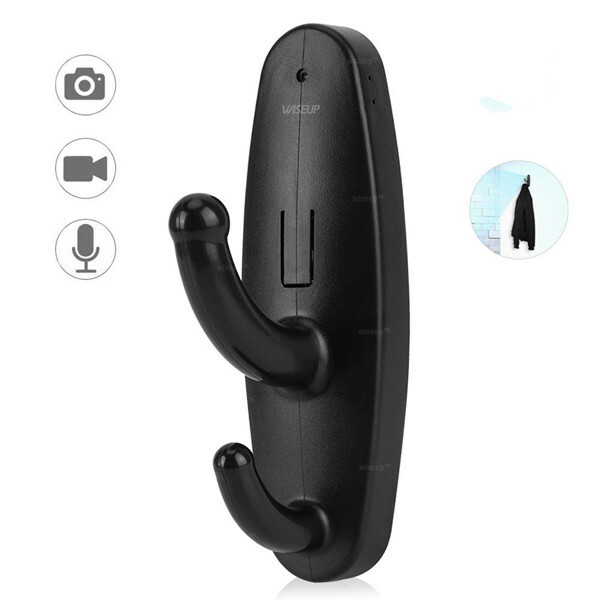 【Home Security DVR】This clothes hook camera is the perfect monitor solution when you're looking for a nanny cam, home security camera or any other type of short-term surveillance. 3. 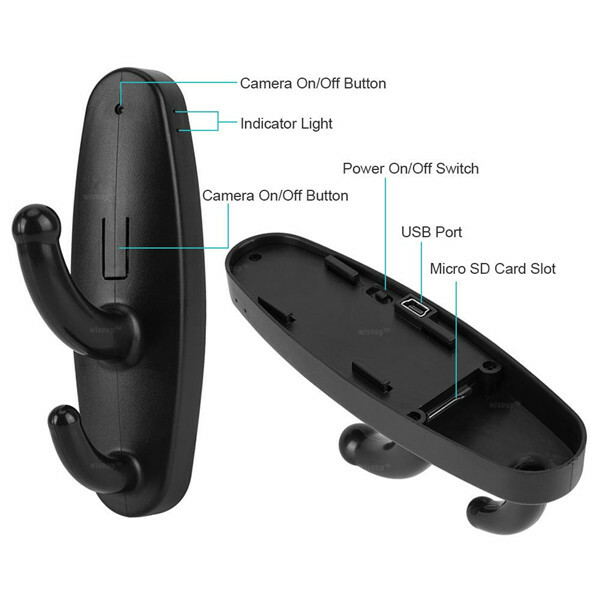 【Clothes Camera with 3.7mm Pinhole Lens】This mini hidden camera has a 3.7mm pinhole lens built in, which location is very subtle and imperceptible. 4. 【Camera Recorder】 This smallest spy camera uses micro sd card to save video files, supports 32GB micro SDHC Class 10 sd card in max. 5. 【Camera Coats with Battery】 This spy recorder can work for around 2.5 hours after fully charged, while it will take about 2 hours to obtain a full charge. 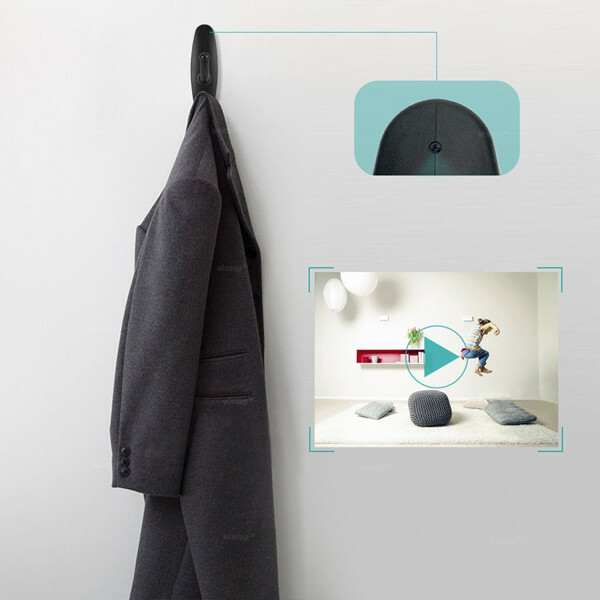 Click the button below to add the Wall Mounted Hidden Camera Hook Coat Hanger 640*480P Video Camera to your wish list.